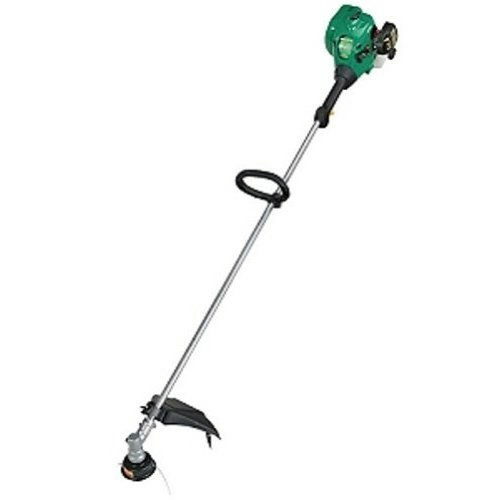 This grass trimmer features the Easy2Start technology, making starting nearly effortless. Its powerful and fuel-efficient engine makes quick work of your daily landscaping tasks. Need more line? Just tap the cutting head on the ground and watch as its AUTOCUT head automatically feeds out new line. * Please call us for any questions on our trimmer weed eater gas string rentals in Dallas, Fort Worth, Arlington, Grand Prairie & DFW Metro Area.